Welcome to Ériú Harps – a small company based in the West of Ireland and dedicated to creating one of the most enchanting musical instruments invented by humanity. 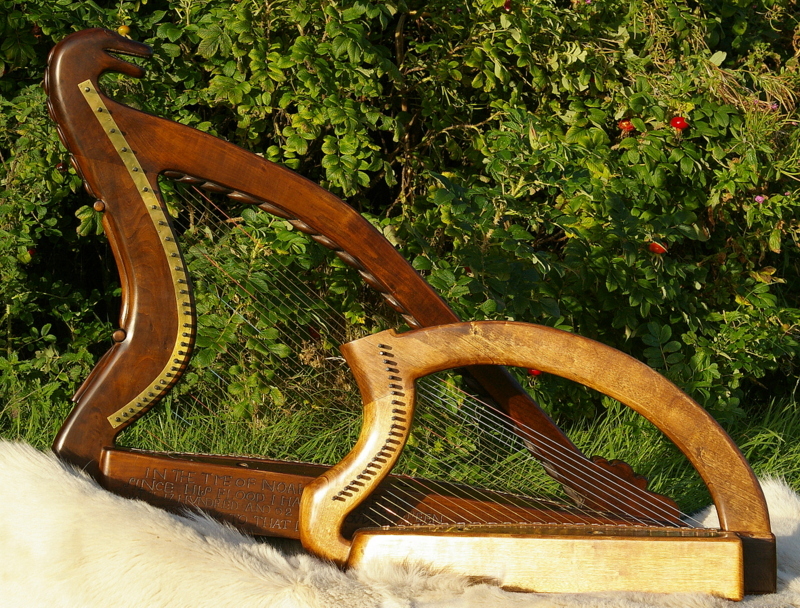 We specialize in early Irish and historical harps as well as modern Irish harps. We make, repair and upgrade harps, can help you with advice and information about instruments and available tuition. This web-site is currently under construction. Please check back for updates, visit our Facebook page and if you have any questions feel free to contact us.